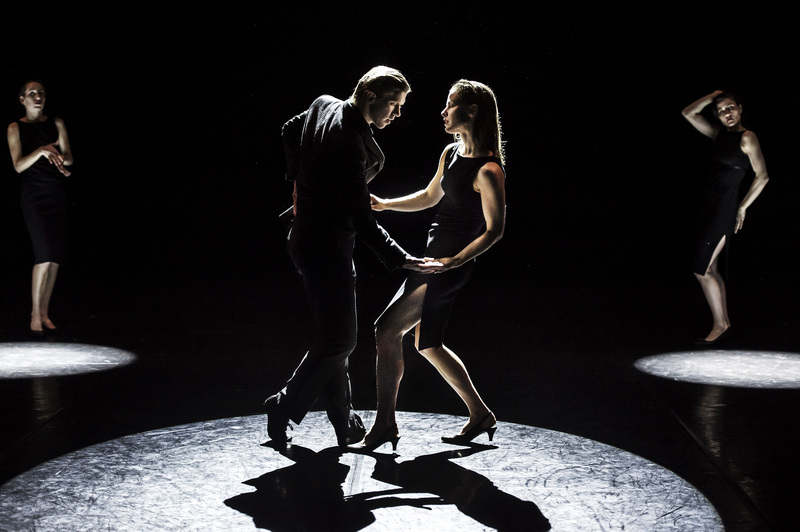 Choreographer Edouard Lock has created an exclusive and elegant passion drama, inspired by jazz and film noir of the 1950’s. 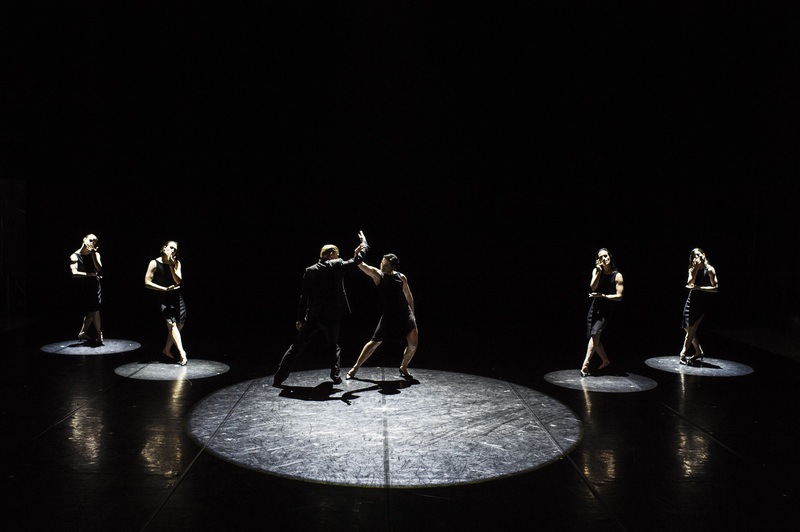 Duration approximately 50 minutesRenowned choreographer Edouard Lock creates 11th Floor directly for Cullberg Ballet. 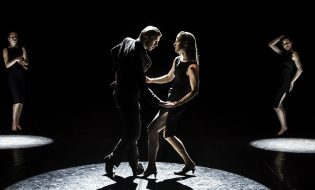 The work is inspired by jazz and film noir of the 1950’s, and focuses on an unspoken crime of passion, unstable relations and repressed tensions. 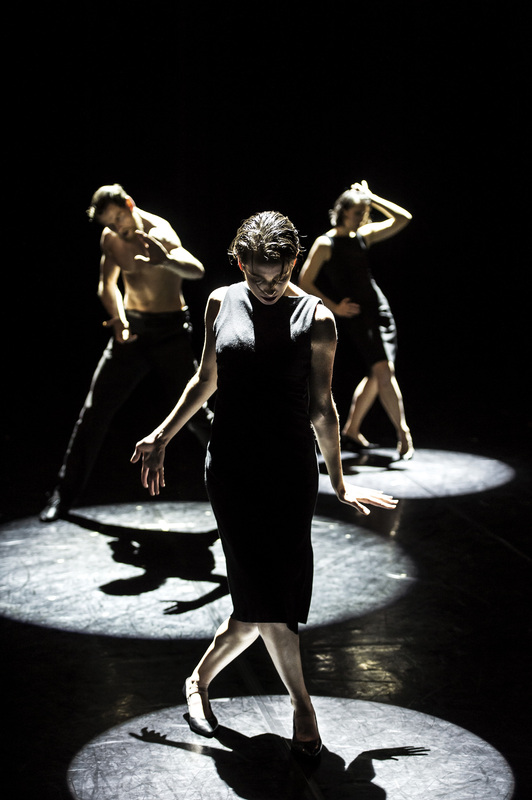 With music written specially by Gavin Bryars and costumes by Ulrika van Gelder, 11th Floor is an elegant and sophisticated period piece with ten of the Cullberg Ballet dancers. Composer, jazz musician and bassist Gavin Bryars has composed works in a variety of styles of music, including jazz, free improvisation, minimalism, historicism, experimental music, avant-garde and neoclassicism. He has created music to several operas, string quartets, concertos, as well as choral music. He has collaborated with many chorographers and directors; Edouard Lock, Merce Cunningham and Robert Wilson, among others. Edouard Lock created, already at the age of 20, works for several different companies in Canada. Lock founded his own company La La La Human Steps 1980 in Montréal and the company has had great international success with many big scale dance productions. The award winning Lock has worked with many different companies, and artists such as Louise Lecavallier, David Bowie and Frank Zappa, to mention a few. Many of Lock’s works have appeared on film, as well as the acclaimed film adaptation of Amelia directed by Lock himself in 2004. He is counted as one of the ground breaking superstars of modern dance. A narrative in constant motion, a story that continuously surprises and challenges.